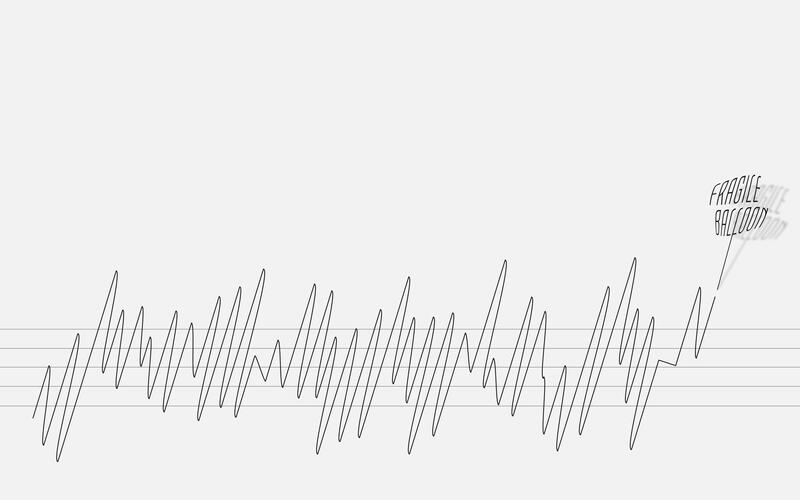 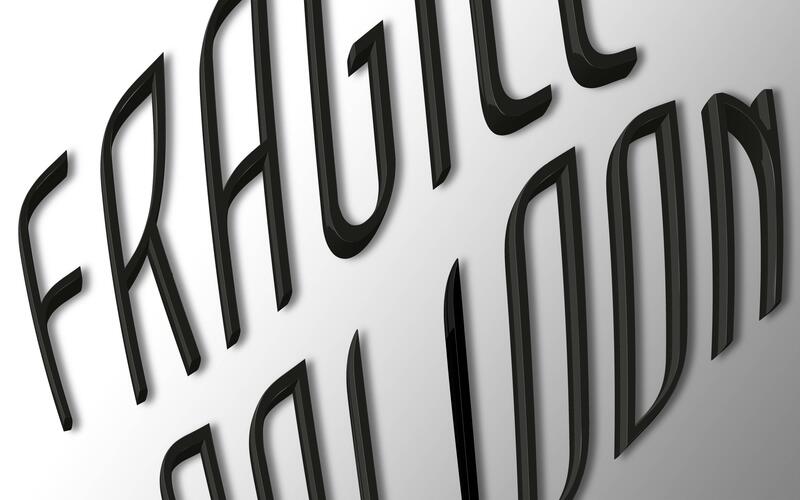 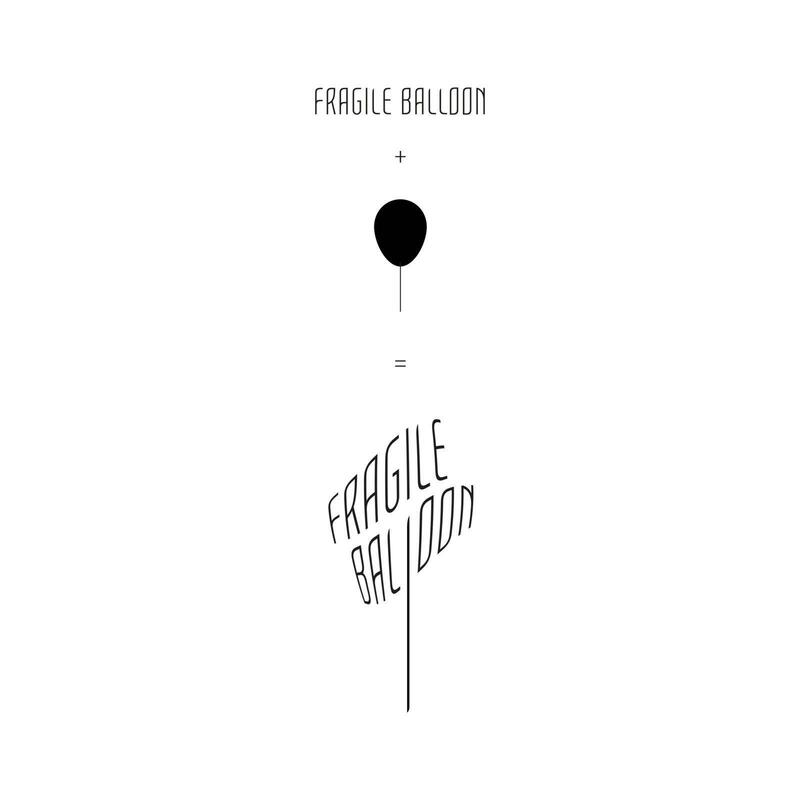 Fragile Balloon is the alias of George Kontogiannidis, an experimental electronic musician based in Greece, for whom we were asked to design a logo. 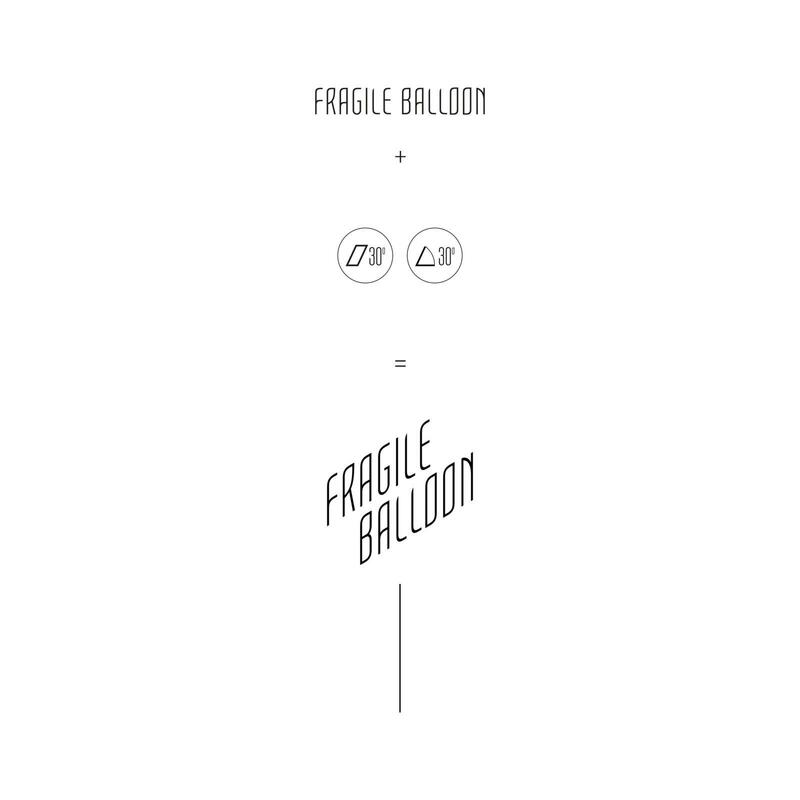 Our aim was to create an easily recognizable logo which expresses the philosophy and aesthetics of the artist’s work. 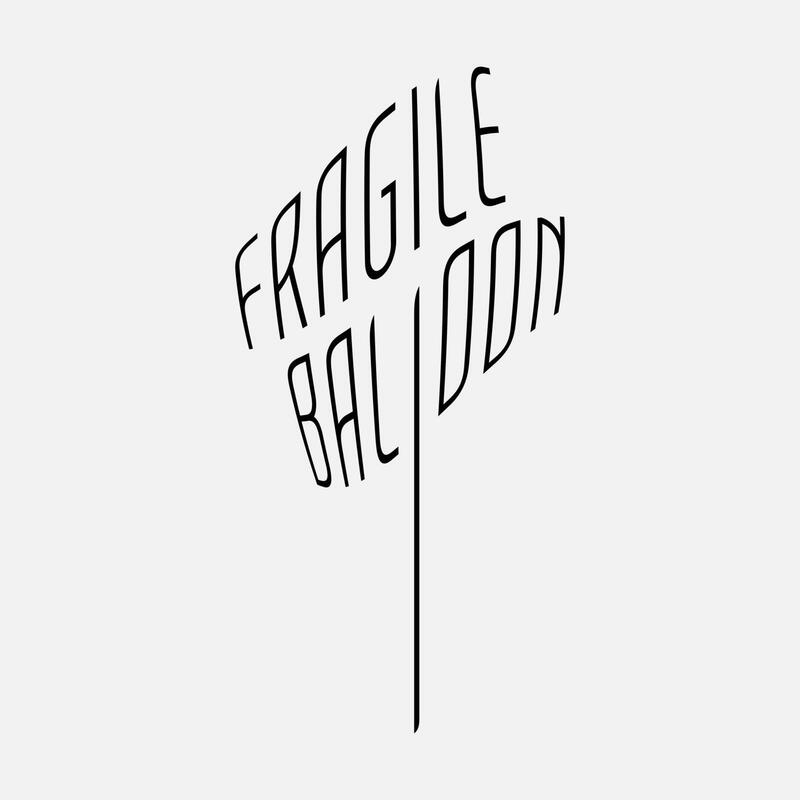 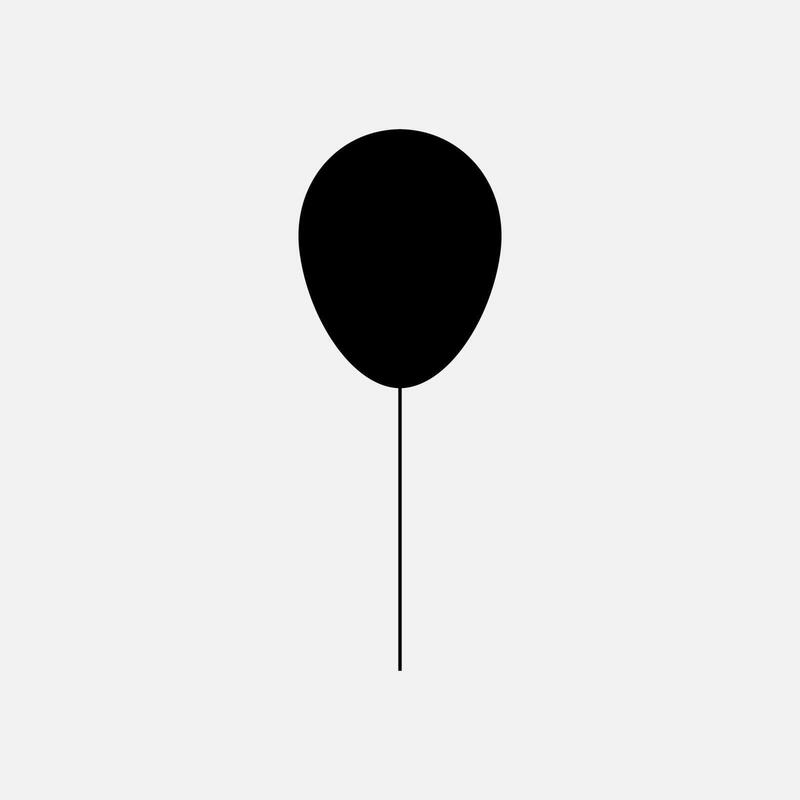 The new logo seeks to capture the familiar to all form of a balloon, and to emphasize the element of fragility through the use of specific typeface.